iPhone Why most people loves iPhone more than other phones. 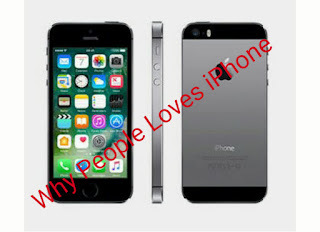 Why most people loves iPhone more than other phones. Do to the rampered usage of iPhones Smartphones espicially by the well doing citizens of this country as a measure of showing off thier high economic and social statues which has made the pretentious product so coveted. the competition between iPhones and Andriods, which one is more used or owned by individuals has come a long way, most people would always love to own iPhone so that he or she will be seen as a higher class citizen. But in reality many people loves to use iPhone because the are not really informed on the operating system of both, this because they are some Andriod phones that performs far more better than iPhone operating system. So lets look at the reason why many Nigerians loves to use iPhones. 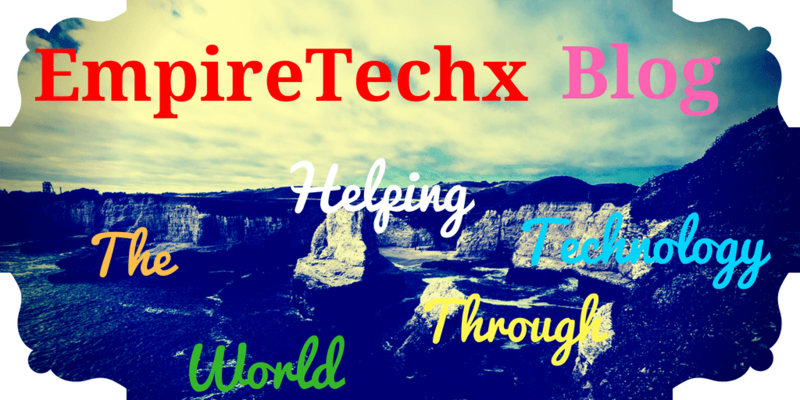 Which has made it possible for one to lookup for any app he or she is looking for and be able to fine it and it also has different useful variety of apps which are all used in iOS. So many people believes iPhones are more durable than other phones, but if l should ask if this pretentious device overhyped? My answer would be yes. Two the longivity depends on the manufacturer and the end user. Just like in recent times Samsung has been really doing great work and has been competing seriously with iPhone. Some loves iPhone much because it can easily connect and operate compatibly with other Apple devices, like iWatch, MacBook etc the connection is simple and seamless. In the other hand tring to connect Andriod phones to other Apple devices like iPhone or MacBook is too hard unless you follow some procedures as such it kills time. Many people believes iPhone operating system can't be affected by virus and malware, but in real terms this not true becuase iOS devices can be affected by Virus and Malware espicially when connected to non-secured Wi-Fi network to download apps. So do to this believe many people loves iPhones. Let me put it this way iPhone devices has better second hand value than it's contapart Andriod phones, no matter how poorly used an iPhone device appears it can be resold at better price than Andriod. This one of the best reason why Nigerians like to use iPhones because they like to show off, by doing this they feel it will distinguish the high class from the low class citizens. In 9ja been able to afford an iPhone even if you're using a fairly used one people will see you as a big (boy or girl) or big (Man or Woman) , because of the higher price tag it cost (N400, 000) or more.